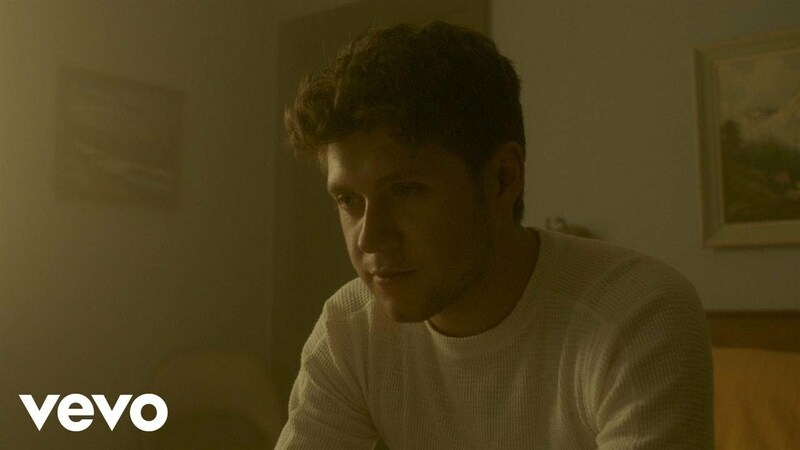 Niall Horan has premiered the official music video for his brand new single Too Much To Ask. Geez. This is another gorgeous song from him. I never expected him to deliver this type of music nd I'm loving it. That piano is amazing and both the lyrics are visuals are quite raw and emotional (and it is one of his favourite songs off his album). Check it out below! 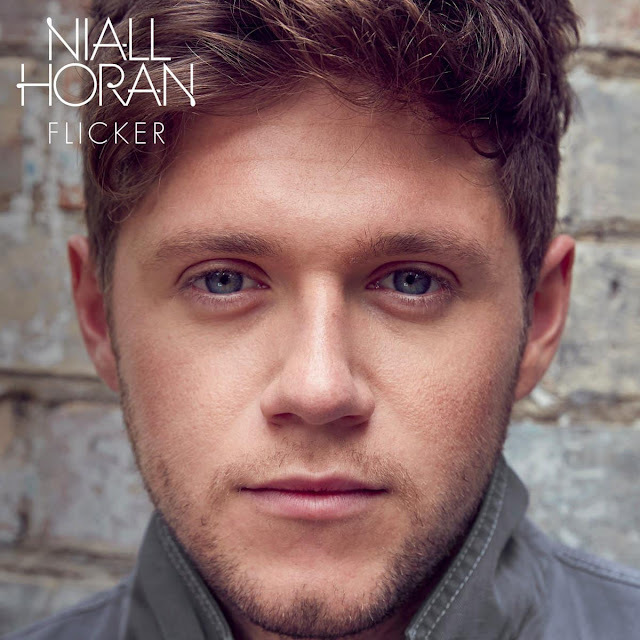 Too Much to Ask follows This Town and Slow Hands, which are taken from his upcoming solo debut album, Flicker, set to arrive on October 20th! Check the official artwork below!